EXCLUSIVE! 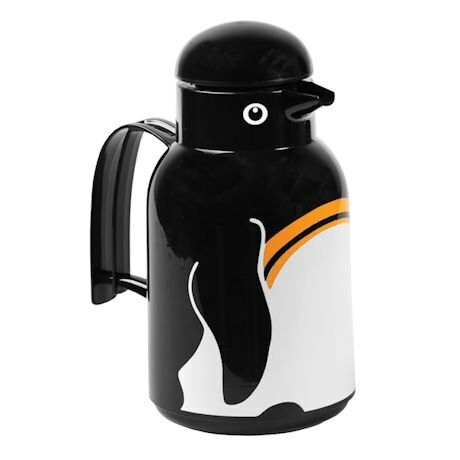 The hottest carafe in town, thanks to a playful penguin design. 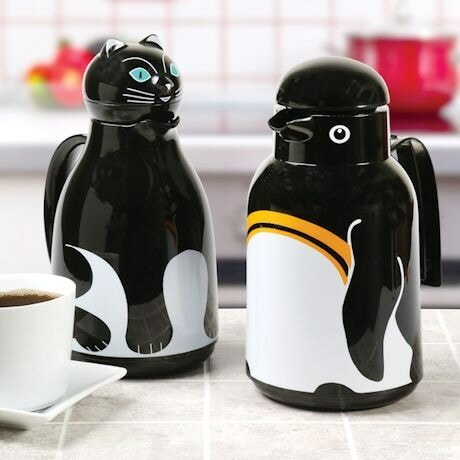 Great for keeping your tea piping hot or water perfectly chilled; a must for brunches or lazy mornings on the couch. Hand wash. Polypropylene with insulated glass insert. Made in Germany. 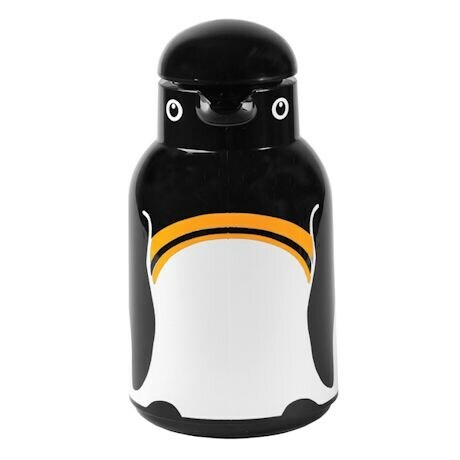 10.25"H; holds 1 liter.